Home | On Sale Products! | Ouran High School Host Club Cosplay Hikaru Hitachii Cosplay Wig_New Arrival!! Home | Anime & Games Cosplay | Ouran High School Host Club Cosplay | Ouran High School Host Club Cosplay Hikaru Hitachii Cosplay Wig_New Arrival!! Home | On Sale Products! | Ouran High School Host Club Cosplay Uniform | Ouran High School Host Club Cosplay Hikaru Hitachii Cosplay Wig_New Arrival!! Home | Anime & Games Cosplay | Ouran High School Host Club Cosplay | Ouran High School Host Club Cosplay Uniform | Ouran High School Host Club Cosplay Hikaru Hitachii Cosplay Wig_New Arrival!! Home | Cosplay Wigs | Ouran High School Host Club Cosplay Hikaru Hitachii Cosplay Wig_New Arrival!! 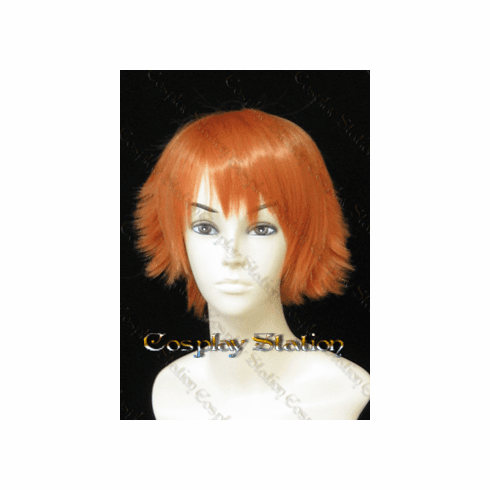 Ouran High School Host Club Cosplay Hikaru Hitachii Cosplay Wig_New Arrival! !